$625* for Members and $695* for Non-Members. *Includes program materials fee. 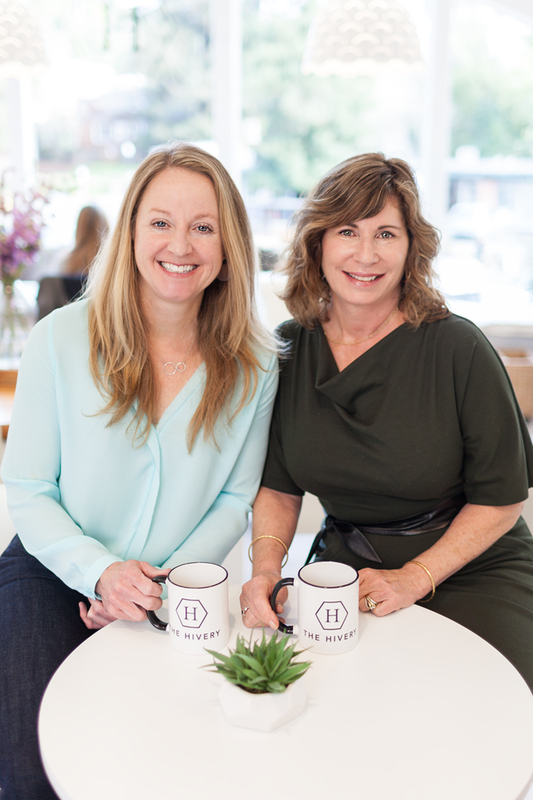 What’s Next Coaches: Linda Lesem, M.S., and Laura Riordan, Ph.D.